It’s been two weeks since the last update, and we have some cool new features and other news to tell you about. As this article on Webdesigner Depot suggests, in the last few years, websites have become more and more alike. Creating a unique web design, one that draws visitors to stay and browse the site, has become a harder task to follow. The subtle design touches are what make or break a design. This is why we place great focus into giving you special design features, that go further than the basic blocks of content. 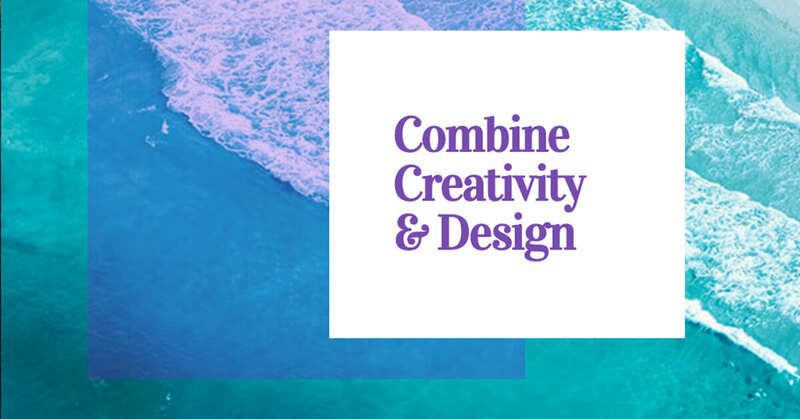 Today we are introducing two such features, that will help you create websites that really stand out among the crowd. Let’s start with the first one – Box Shadow. I have to confess that this is one of my all time favorite features we have ever released in Elementor. 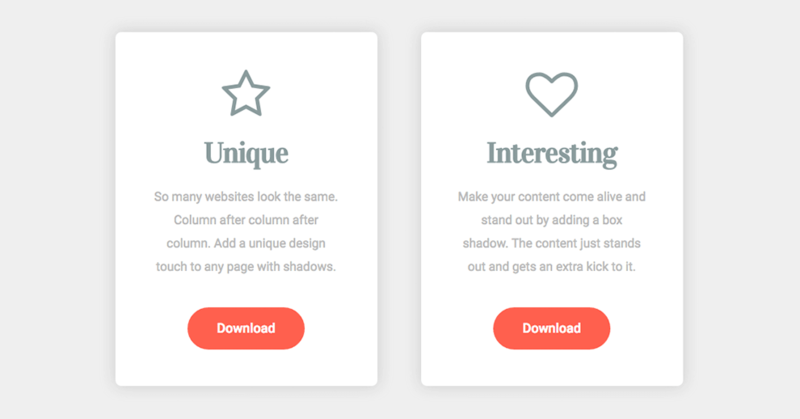 With the inclusion of the new Box Shadow feature into Elementor, you now have a simple yet powerful ability to make your site design more unique, by adding custom made shadows to columns, elements and sections. Box Shadow joins another recently released visual feature, Background Overlay, and can be really handy when designing homepages, or anywhere else in your site where you want to add this effect. With the Animation feature, you can add any one of 37 different animations to your widgets, columns or sections. This is a feature a lot of our users were asking for, and now it’s time to deliver. You can also set animation to play at normal, slow or fast speed. 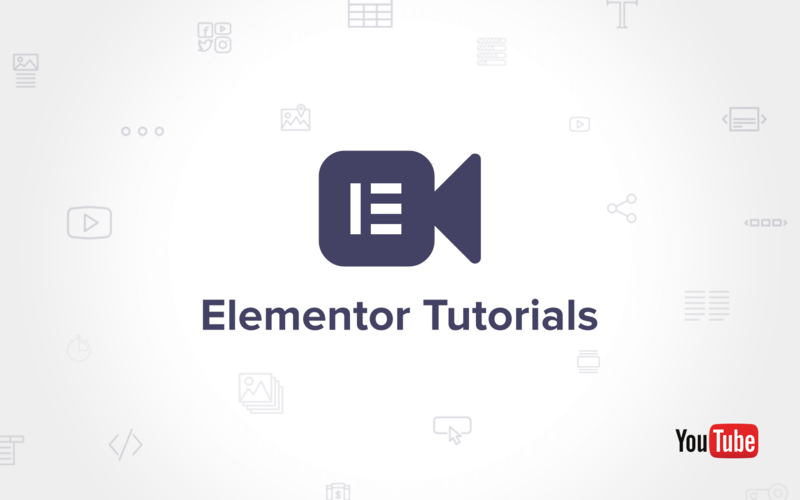 Last week we started recording a series of video tutorials for Elementor, and have already created the first 7 tutorials to help you learn how to design with Elementor. Subscribe to our YouTube channel to get notified every time we release a new tutorial. We are starting out with a basic overview of each widget, and plan to release more advanced tutorials in the near future. We are pleased to see so many people appreciating all the hard work we put into Elementor. The growth stats we are seeing are phenomenal. With over 25,000 downloads, and over 5,000 active installs, we are gradually climbing the ladder towards being the No.1 page builder for WordPress. This is where you can step in. Want to see more new features and widgets in Elementor? Get 4 friends of yours who have built at least one web page in their life to give Elementor a spin. I want to start making and selling themes with you guys plug-in and I wanted to know if there is a way to make and save custom layouts? Right now this is not possible, but we are already working on releasing a well ordered and well explained API for developers. I have just installed Elementor on my wordpress review site and i am re-designing it with your page builder, i have a couple of questions, #1- If i setup a page to nofollow on wordpress will that reflect when i edit an Elementor and save, #2 – When will the “Page Settings” page be ready, would love just to stay on Elementor editor rather than jumping back and forth. I am not an expert I am in that learning curve of wordpress websites. Thanks for the feedback! Glad you liked Elementor. Regarding the nofollow, Elementor doesn’t effect the links created. Regarding the page settings, we are working hard on it, so please be patient. Hey Ben, you can not include isolated links in each carousel image. Without the individual link the carousel no use. The rest is sensational. Hi, entrance animations are great 🙂 I miss the capacity to play them as rollover animations, is there any chance? Else, the possibility to play them again would be a plus. Hi There my name is Zach I am using Elementor and I have turned off all the animation on the back end, but they still seem to be showing up some places. Example is on my homepage when you scroll down any ideas? I actually had to take animation off all of my elements as it was doing a very weird glitche thing? Hi Zach, please contact our support. Hi Ola, please contact our support. I have same issues. Do you know how to resolve? Mine disappears when live too. My animated box is not showing. I’ve triple-checked settings. Only shows in edit view, not published view. What am I doing wrong?